From the very beginning of our project, Randy was there to share his expertise in architectural planning, space and furniture layout, selection of attractive and coordinated fabrics as well as accessories to complete the décor. It was such a pleasure working with Randy. During the course of the project the architect unexpectedly left and Randy stepped in to see that part of the project through as well. He is very approachable and was eager to understand our desires for creating an aesthetically beautiful home while keeping it warm and comfortable. Randy's main focus was the interior space but he also took into account the outdoor areas and landscape which he helped design to keep the entire property consistent. 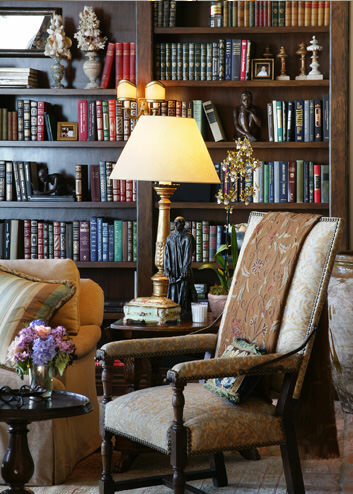 His vision is unparalleled and his attention to detail is evident throughout the home. 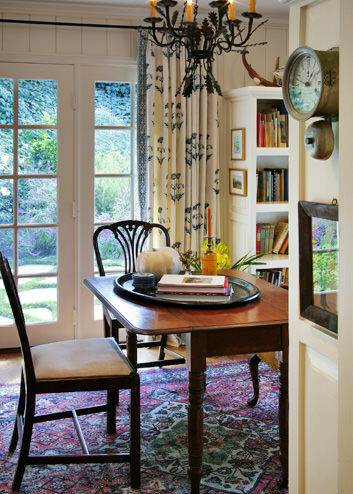 We had specific criteria, for instance, we wanted to keep in mind the needs of our grandchildren, and he not only addressed that issue during fabric and surface selection, but also found two charming children's chairs that sit by our family room table. 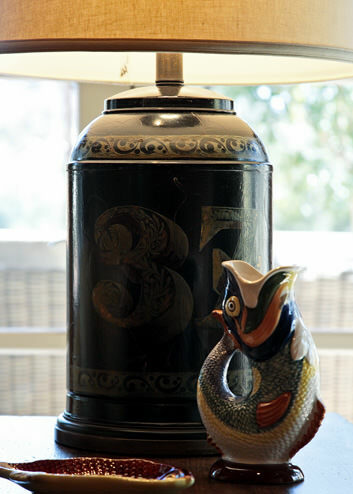 His discernable eye is apparent as he found just the perfect elements such as artwork, well chosen antiques and unique surfaces and the result is stunning. Our family recently decided to purchase and redesign a beach house in Laguna Beach. We were directed to Thurston Boyd based on a friend's recommendation. Now that everything is done, I can say with confidence that Randy, along with his team, was the perfect pick to design and renovate a beautiful and classic beach house. I was overwhelmed with the prospect of having to choose and purchase absolutely everything for a house that was being started from scratch. Since I live in Western Canada with my family, my anxiety levels were even higher: How could I possibly contribute ideas to a beach house if I'm over 3,000 miles away in a different country? However, I was soon put at ease by the extremely professional team at Thurston Boyd. Randy was in constant communication to suggest ideas for every part of the house, from furniture right down to the coasters. During the times we were in southern California, Randy always made himself available to talk about ideas and suggestions. I would present a general idea of what I envisioned and he worked tirelessly to ensure that I was satisfied. With the house finished, I don't think “satisfied” comes close to describing how I feel. Everything in the house looks beautiful. There is no denying that what Thurston Boyd built is a beach house in the most classic sense. This is a place that can remain in our family for generations without seeming tired or passé. After 31 years in our wonderful Wallace Neff home in San Marino we decided to completely remodel and expand our second home in Laguna Beach and move there permanently. 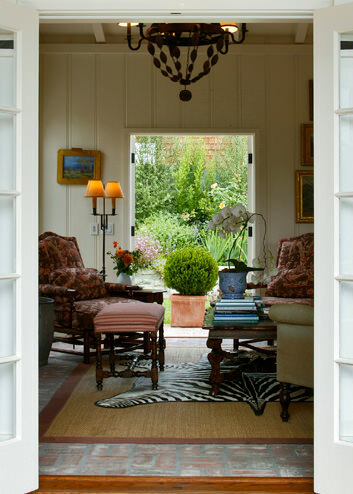 Being bi-coastal--living half our lives on the east coast we decided to build a “Nantucket” style cottage to complement our collection of English and American antiques plus an extensive art collection. After seeing Randy Boyd's home on a house tour, I knew he was the right choice to help us make the transition---scaling down, using our collected treasures and bringing his own unique style to our home. We instantly felt a connection upon meeting him and totally put our trust in his design ideas. From the beginning of the process he worked closely with us, the architect and contractor helping to make every critical decision in a truly stress-free way. We loved his unique way of accumulating everything in one place, incorporating all our collected treasures and then “dazzling” us with a complete installation of everything at once---furniture, drapes, carpets, artwork and even sheets on the beds! It was “our home” the minute we walked in and absolutely gorgeous!